Dae-gil (CHOI Seung-hyun/T.O.P. 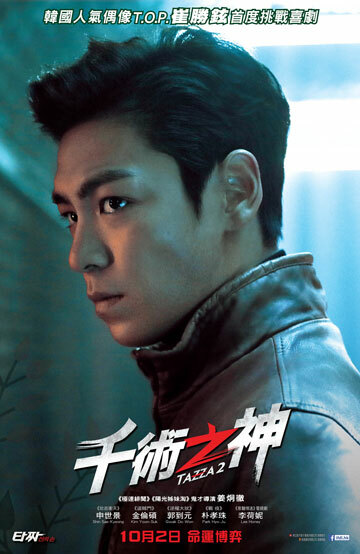 of Big Bang), a young man with a natural-born talent in gambling, makes a dazzling debut as a gambler, which leads to a reunion with his first love, HUN Mi-na (SHIN Sae-kyung). However, in the world of card sharks and con artists, a web of conspiracy and betrayal makes Dae-gil the scapegoat of a deal gone wrong and he is forced to go on the run. He plans his revenge and prepares for one big, fateful game, as Mi-na helps him every step of the way.